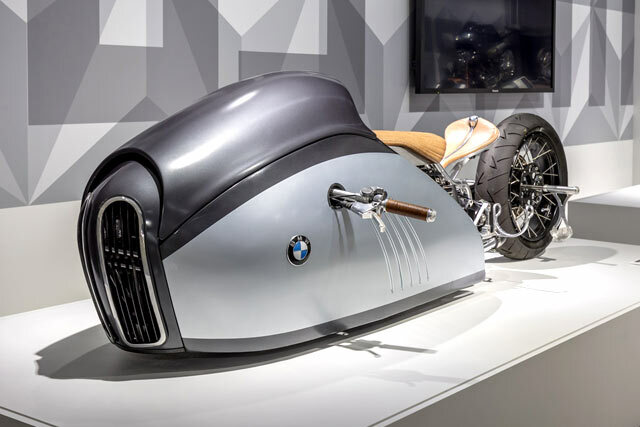 We’d call Paul d’Orléans a Renaissance man, but 14th Century Italy wouldn’t have enough vintage motorcycles, loafers and Hawaiian shirts to keep him happy. 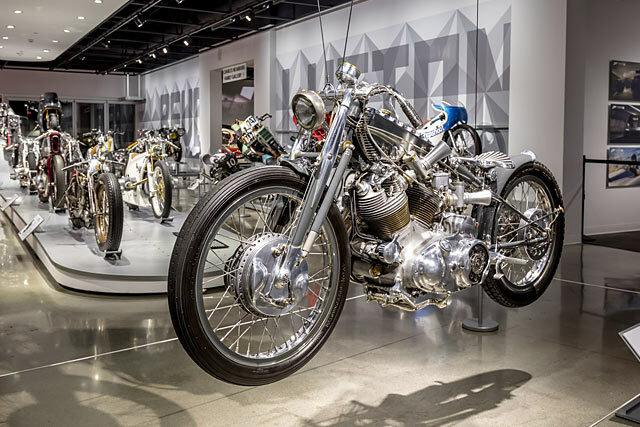 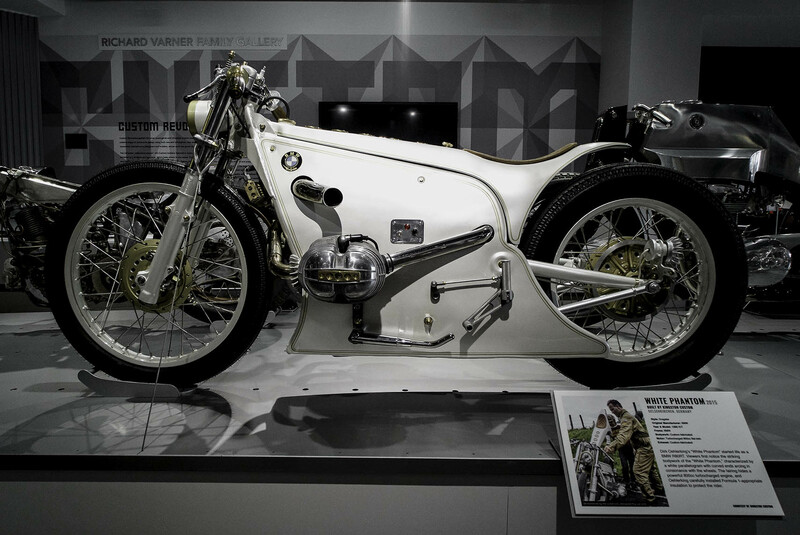 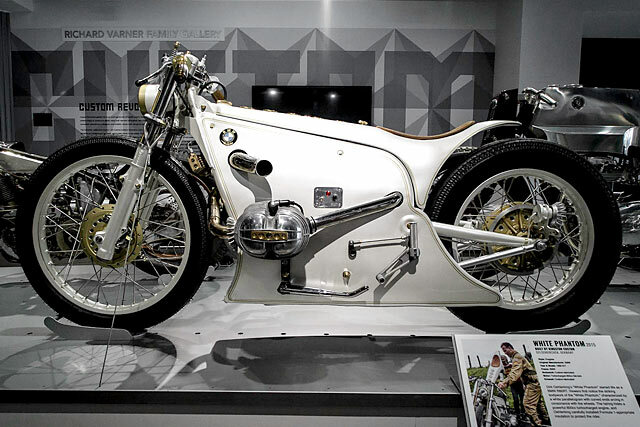 Instead, we’ll just call him a modern-day moto legend; there’s simply no one alive that has done more to promote classic and custom motorcycles than this writer, publisher, curator, judge, auctioneer and all-round moto fanatic. 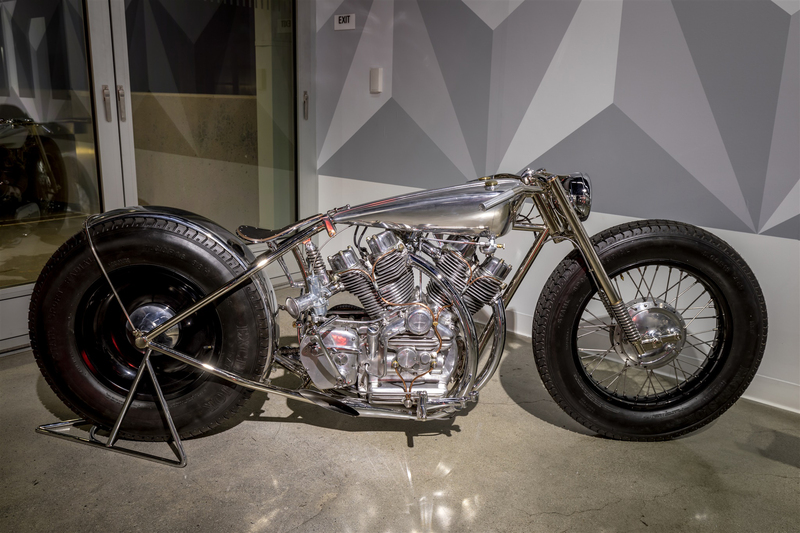 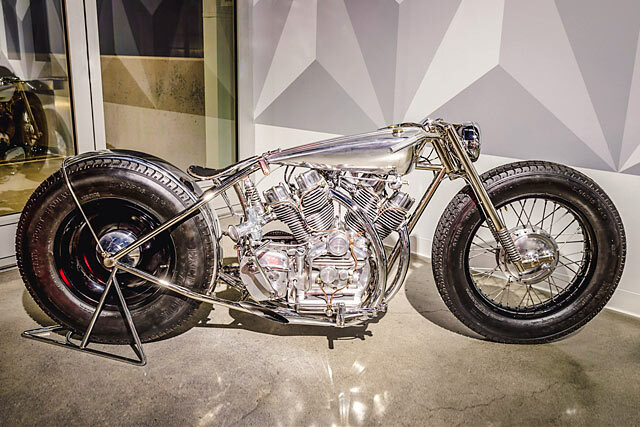 In his latest endeavour, he’s assembled what could arguably be the greatest collection of custom motorcycles ever. 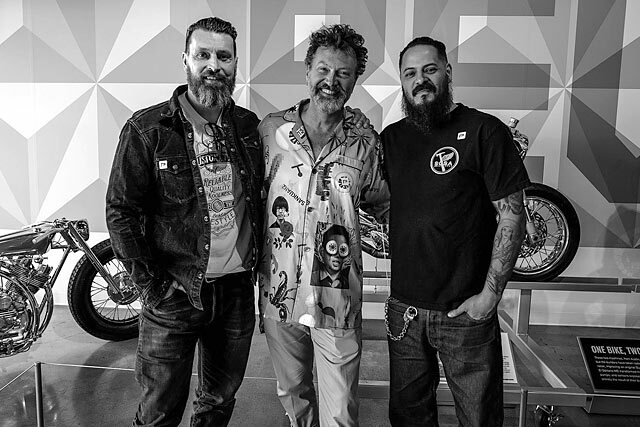 Think we’re being bombastic? 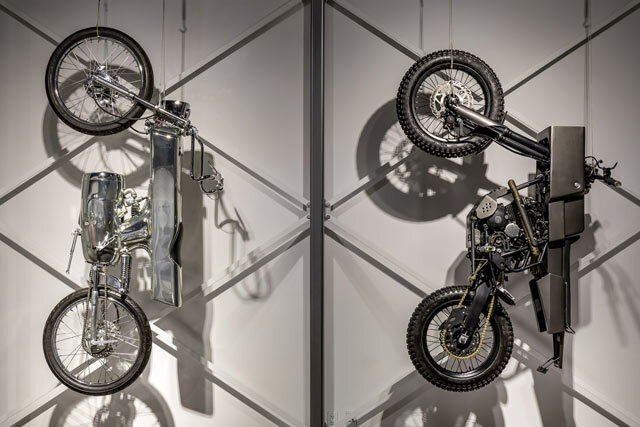 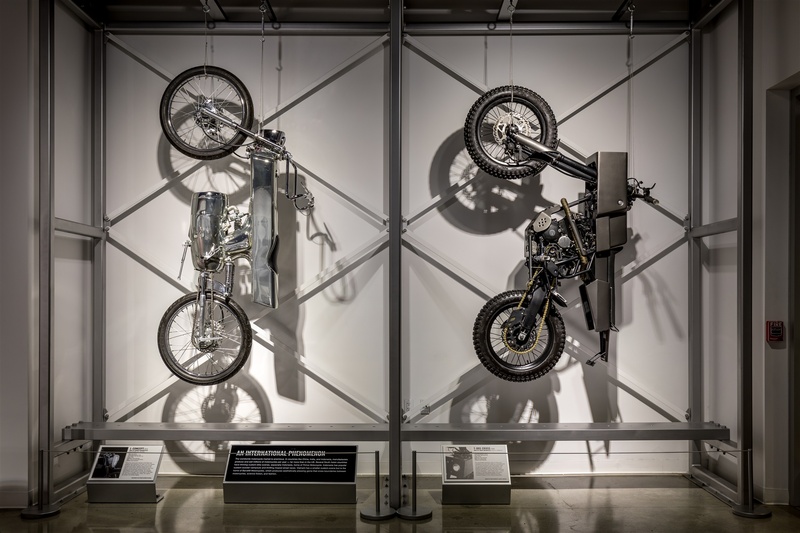 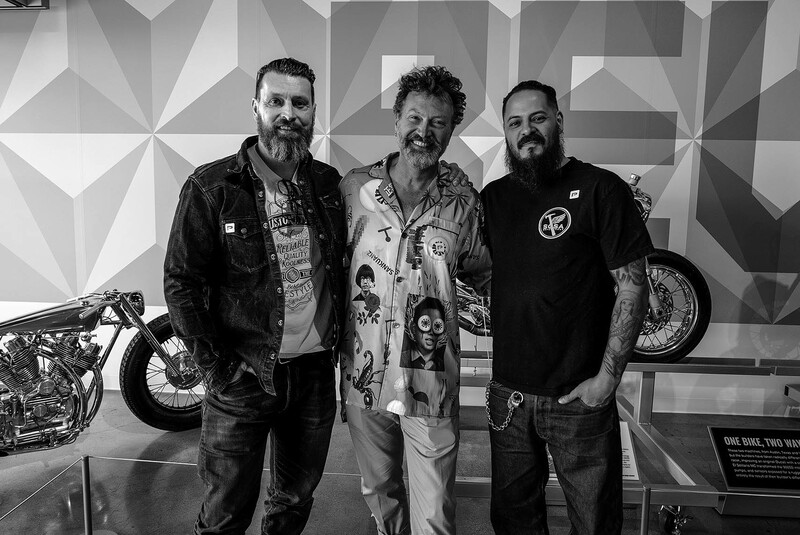 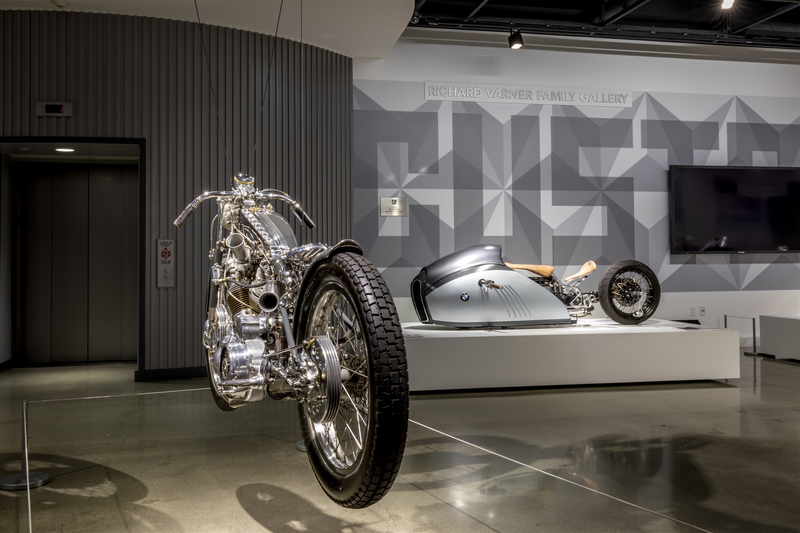 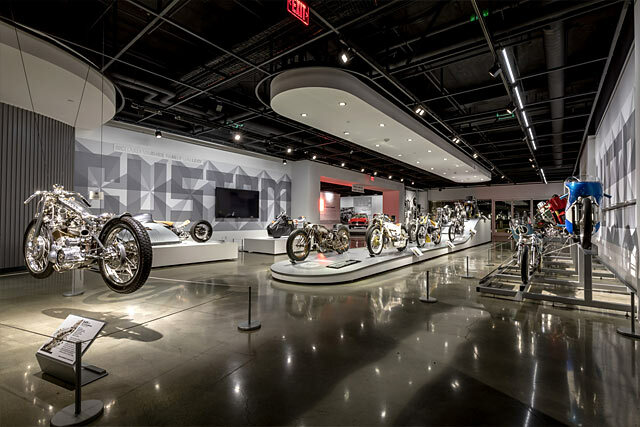 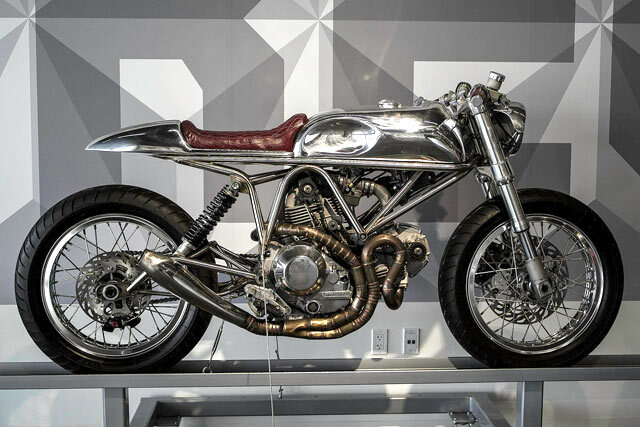 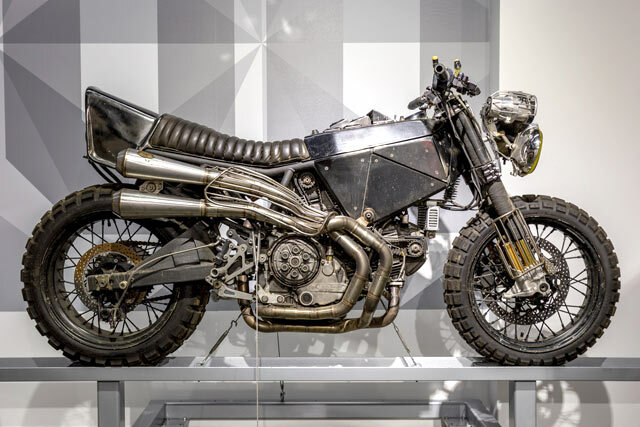 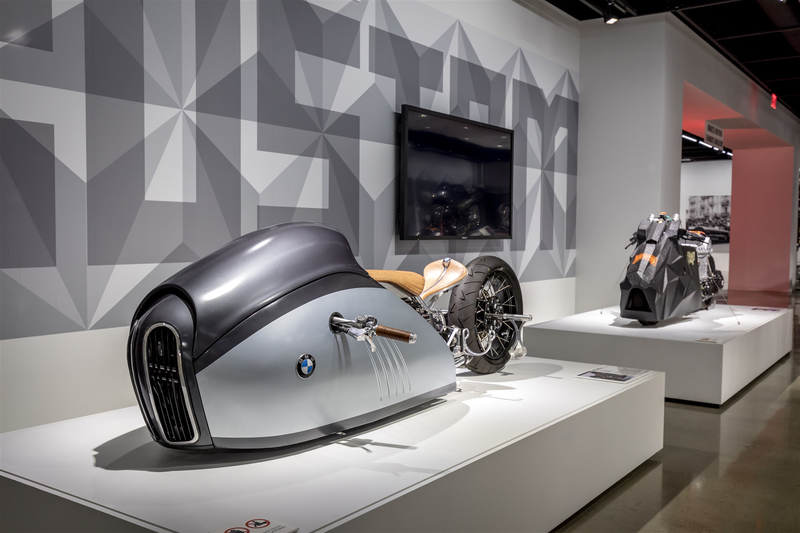 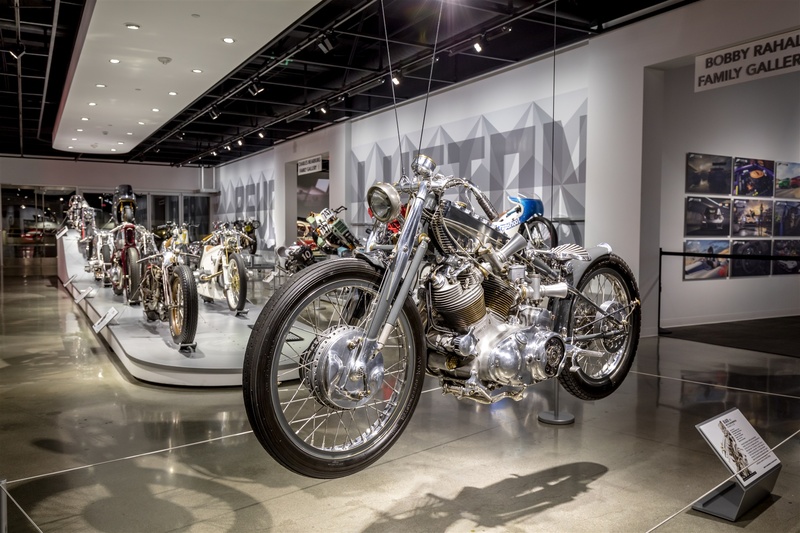 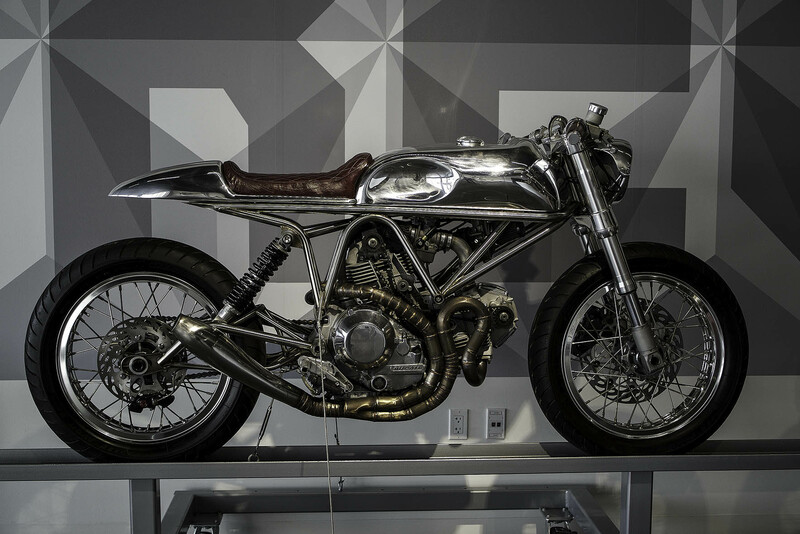 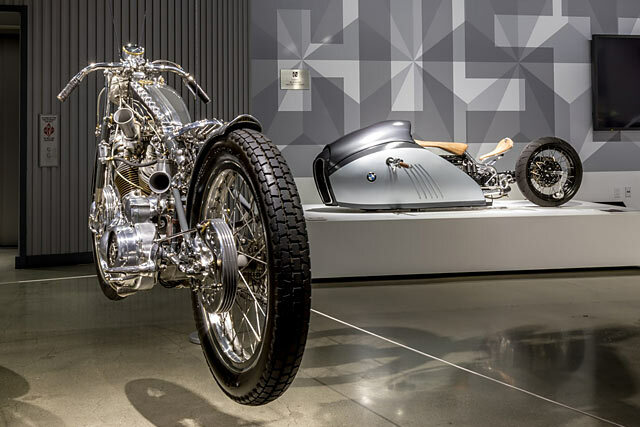 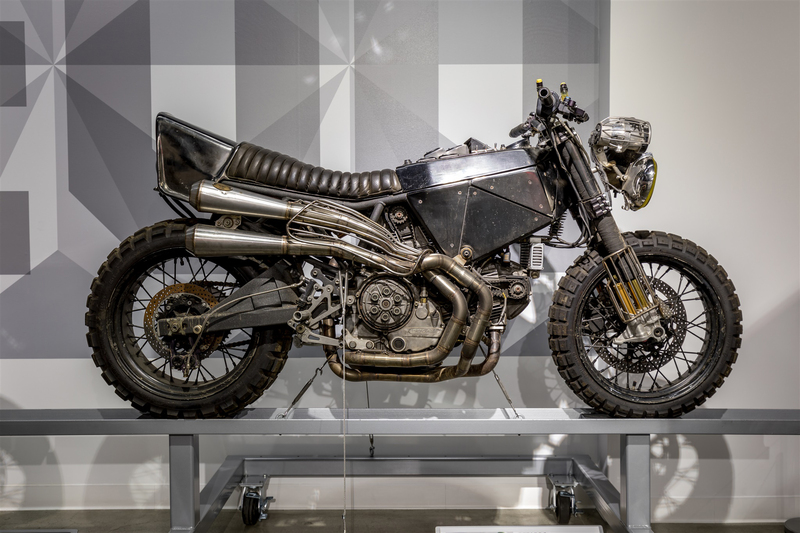 Then you’re in for a large and rather pleasant surprise; check out Paul’s ‘Custom Revolution’ show at Los Angeles’ Petersen Museum.